See below for upcoming and past Ditox events. People are more connected online than in real life. More than ever, people are scrolling on their phones rather than simply talking to the person next to them. Let's bring back the real way of meeting people, with real conversations in real places. Ditox in collaboration with Manchuria Bar brings you the first original organic meetup. Come together to meet people in person the 'old school' way again. Scroll Less Live More is for like-minded people - those who want to scroll less on their digital devices - and really meet people the original, organic way. Make mornings matter. 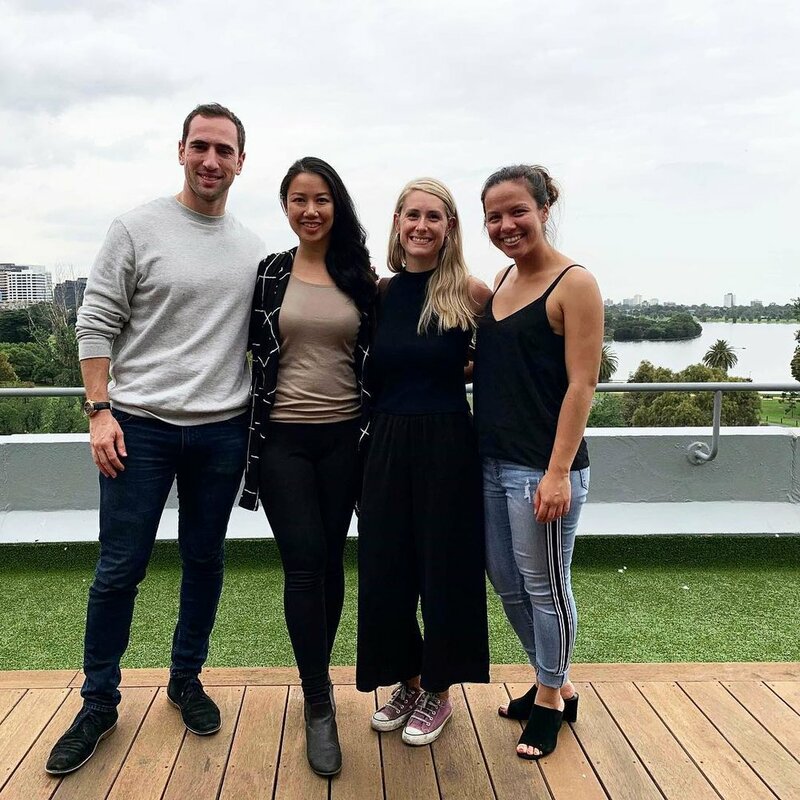 Ditox is back with a mindfulness event in December. 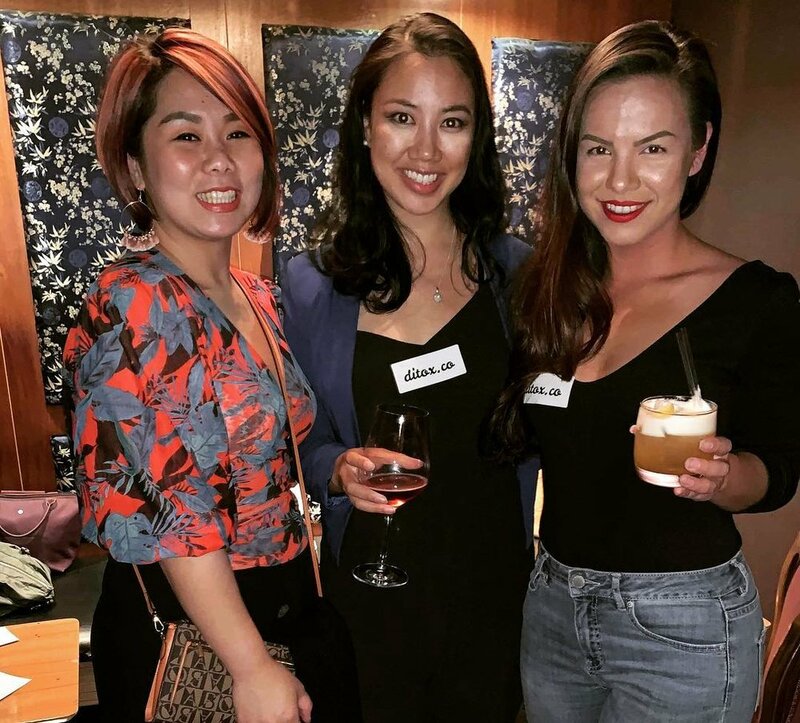 On 9th September, 2018, Ditox launched in Melbourne for the first time. 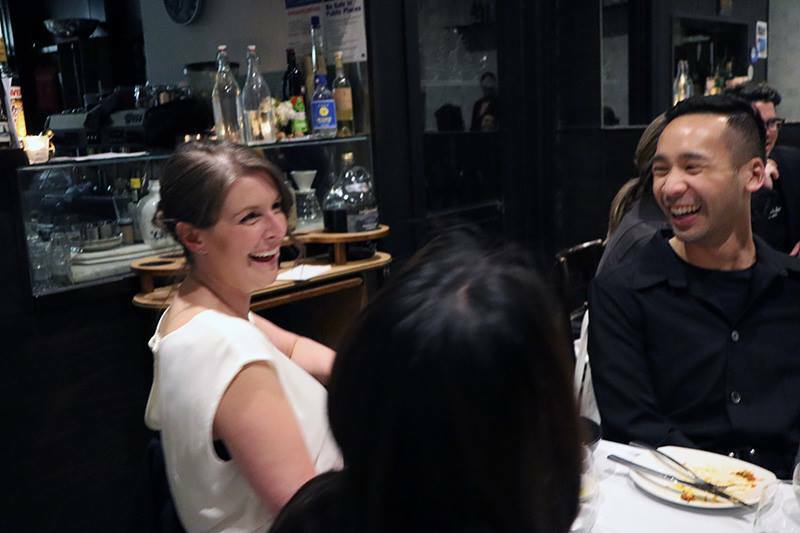 As Australia’s digital health organisation, Ditox alongside Italian restaurants Rina’s and many great sponsors, we launched Australia’s first ‘offline’ dinner to raise awareness about mental health and technology. Overall, we raised over $1,300 with over $700 going to Australian mental health awareness and suicide prevention charity Mindfull Aus.